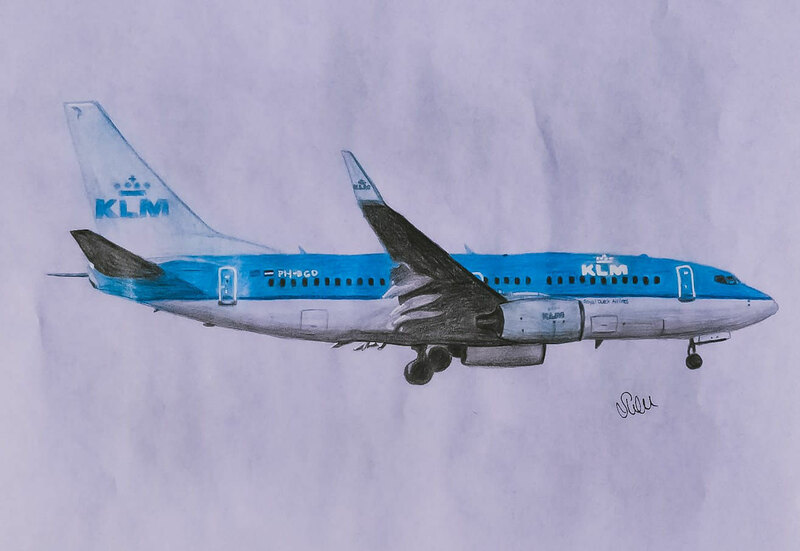 Try it for the best! 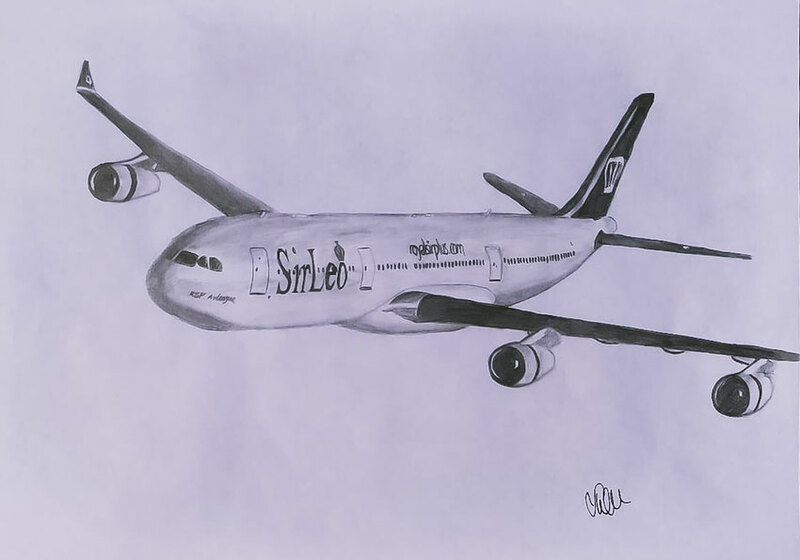 Pretty much all of us #Avgeeks have drawn a plane at school, university or in their free time. 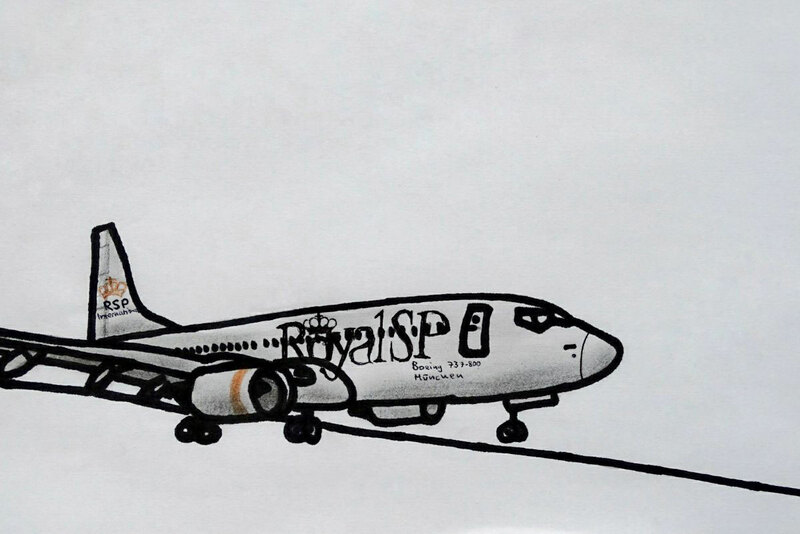 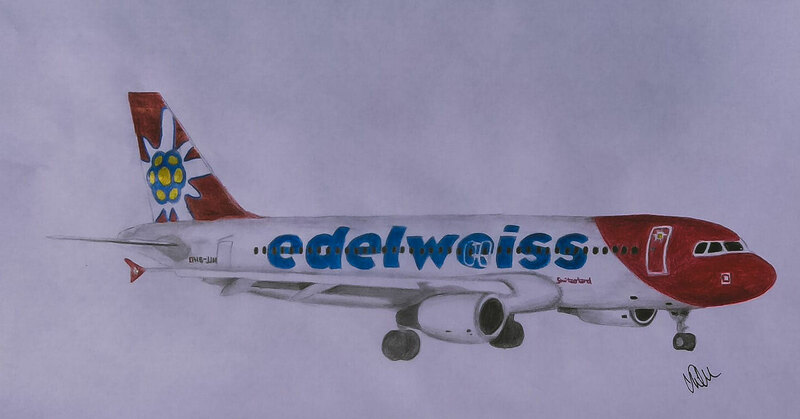 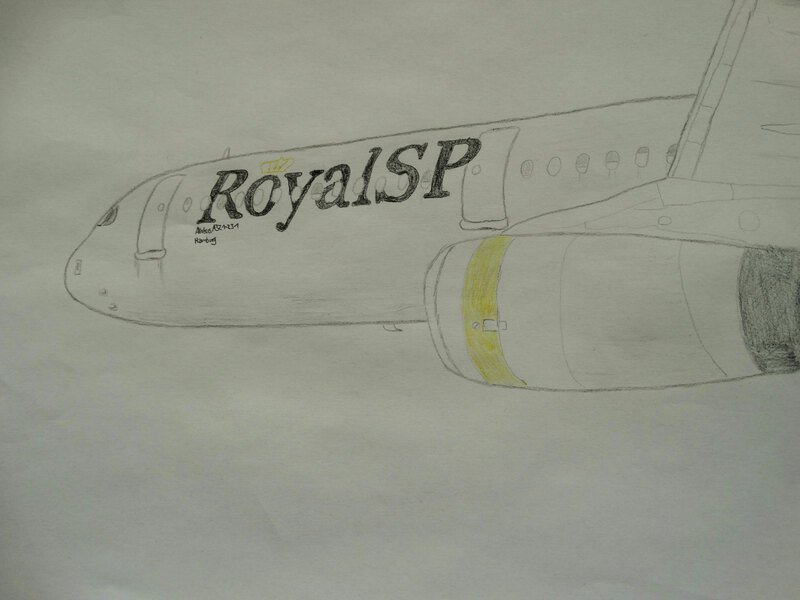 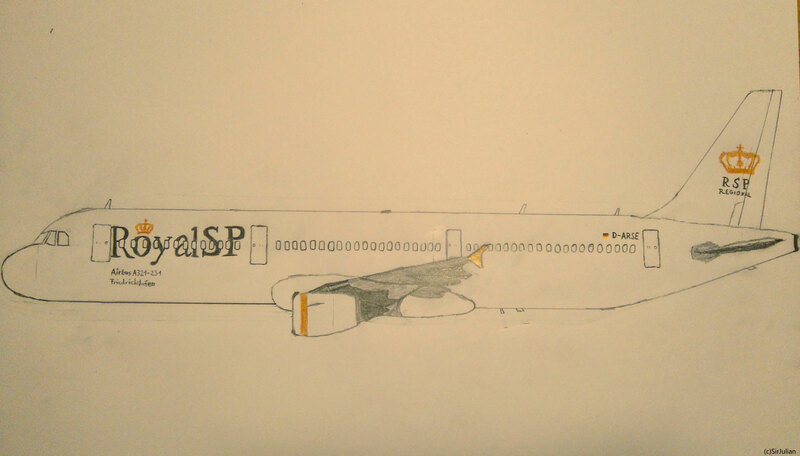 We are taking this to a new level and focus on drawing aircrafts in RSP-Planedrawing on a professional basis. 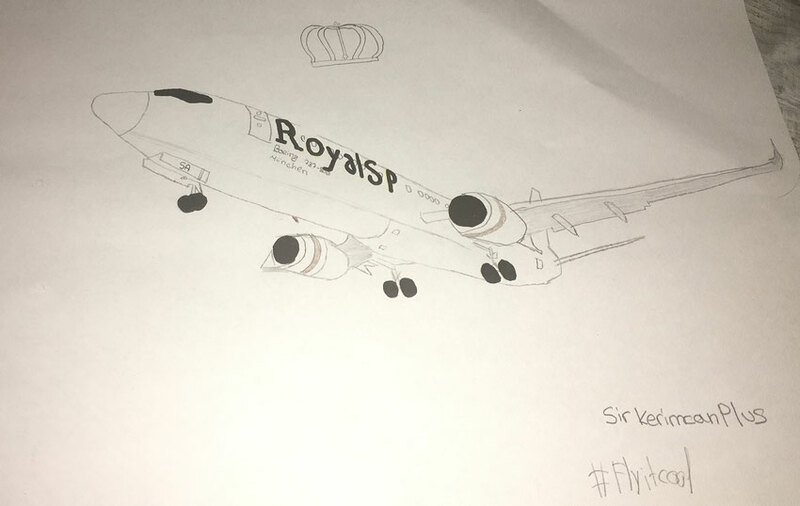 In addition to our own team, we often get pictures of our members from the whole community. 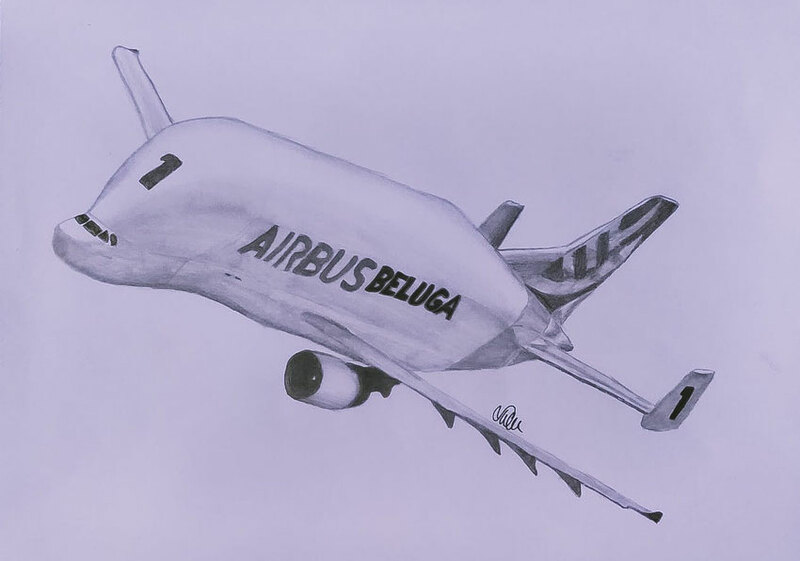 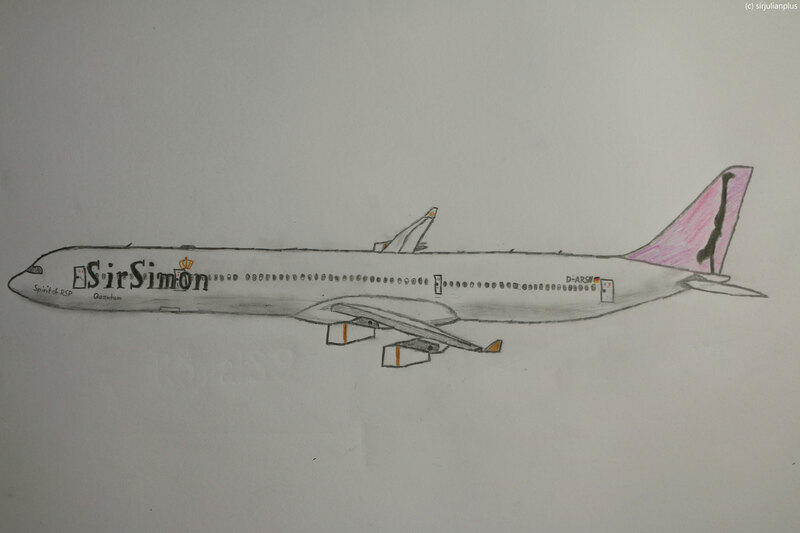 Because nothing is so beautiful as the success of a perfect drawing of an aircraft, be it in the air or on the ground, fictional or real, professionally drawn or freehand. We love it!